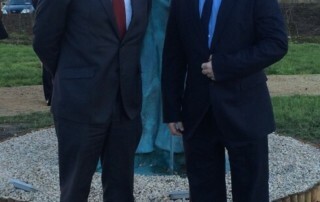 Fine Gael TD for Kildare South and Chairman of the Fine Gael Parliamentary Party, Martin Heydon, has welcomed confirmation yesterday (Thursday) from Minister Michael Ring of allocations in excess of €2.7m from the Rural Regeneration and Development Fund under Project Ireland 2040 for projects in Athy and Monasterevin. 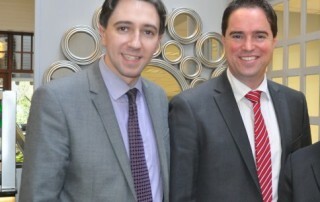 Fine Gael TD for Kildare South and Laois and Chairman of the Fine Gael Parliamentary Party, Martin Heydon has emphasised the continuing need for further investment in education in Laois today (Friday) following a visit to Coláiste Íosagáin with Councillor Tom Mulhall and meeting with pupils, staff and parents. 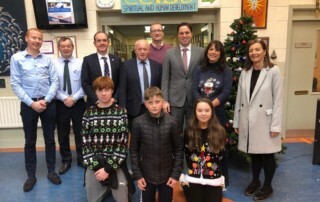 Fine Gael TD for Kildare South and Chairman of the Fine Gael Parliamentary Party, Martin Heydon, has received confirmation that 104 schools in Kildare will receive a Minor Works Grant payment over the coming days for small scale works and improvements. 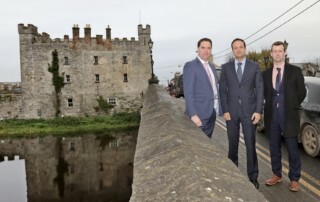 Fine Gael TD for Kildare South and Chairman of the Fine Gael Parliamentary Party, Martin Heydon, has received confirmation that Newbridge is to share in a €6.3m allocation along with 6 other projects in the Eastern & Midlands Regional Assembly area under the Government’s Urban Regeneration Development Fund announced today. 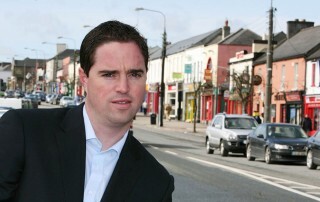 Fine Gael TD for Kildare South and Chairman of the Fine Gael Parliamentary Party, Martin Heydon, has criticised Bus Eireann on the manner and nature of their announcement regarding the 126N Nightrider service. 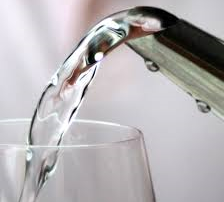 The service runs from Dublin to Newbridge via Naas at 00.30am and 3.30am on Friday and Saturday nights. 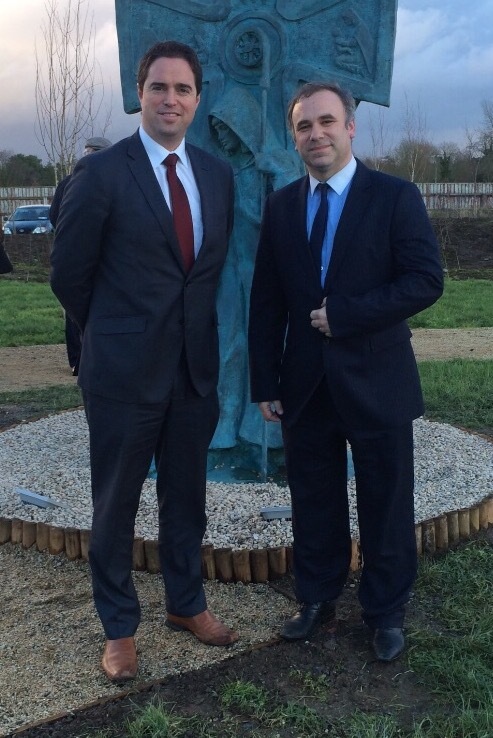 Fine Gael TD for Kildare South and Chairman of the Fine Gael Parliamentary Party, Martin Heydon, has welcomed the completion of a €15.3m investment in the Ballymore Eustace Water Treatment Plant (WTP) with the provision of a new sludge treatment process. 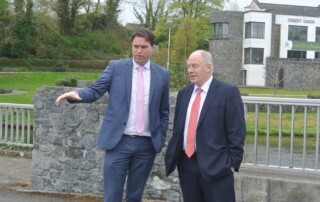 Kildare South Fine Gael TD Martin Heydon has welcomed funding of €520,000 announced today (Friday) for key projects in Kilcullen, Rathangan, as well as Castledermot, Athgarvan, Monasterevin, Derrinturn, Straffan and Ardclough. 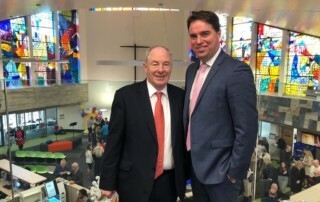 The Town and Village renewal scheme funding was confirmed today by Minister for Rural and Community Development Michael Ring.